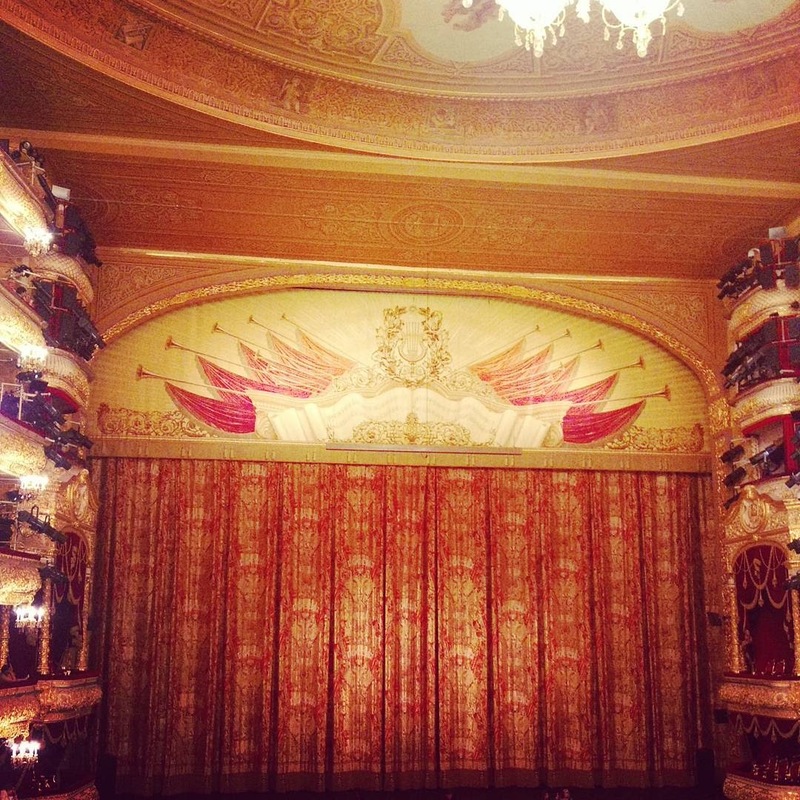 Plié into Moscow for a weekend at the ballet. There is no other ballet company as famous as the Bolshoi ballet and for anyone who is an appreciator of classical ballet, a night at the Bolshoi Theatre is an incomparable experience. Founded in 1776, the Bolshoi Ballet is the largest ballet company in the world with more than 200 dancers. Based in the Bolshoi Theatre in Moscow, the company’s ballets are moving works of art with breathtaking elegance in movement. If you love the arts and ballet, watching Swan Lake or Anna Karenina in this historical monument would certainly make a weekend in Moscow a spectacular and unforgettable cultural getaway. 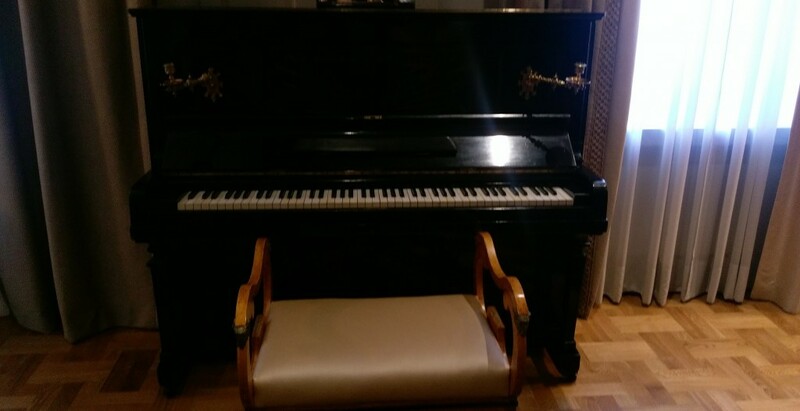 And to fully immerse yourself in the arts while in Moscow make sure you reserve a suite at the Metropol Hotel, which is conveniently located just across the street from the Bolshoi Theatre. 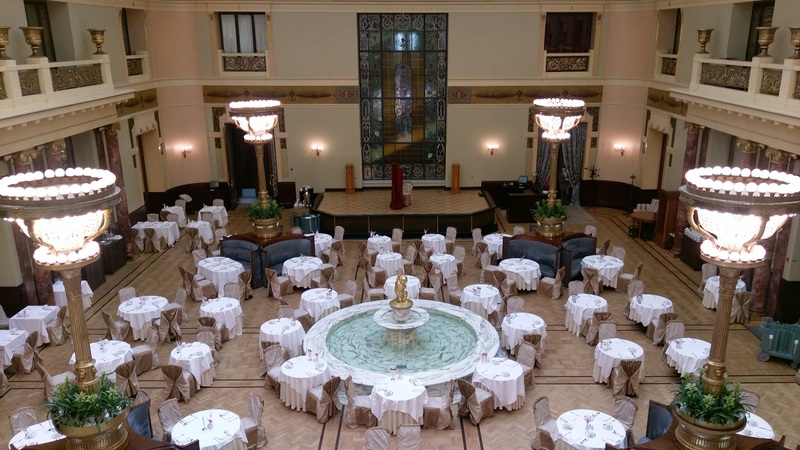 The Metropol which opened its doors in 1905, is a five-star hotel delving you into history with the comforts of today. The hotel, which boasts an Art Nouveau decor, has welcomed prominent politicians, artists and royalty over the years with a photo gallery located on every floor of the hotel, proudly showcasing these internationally-renowned faces. 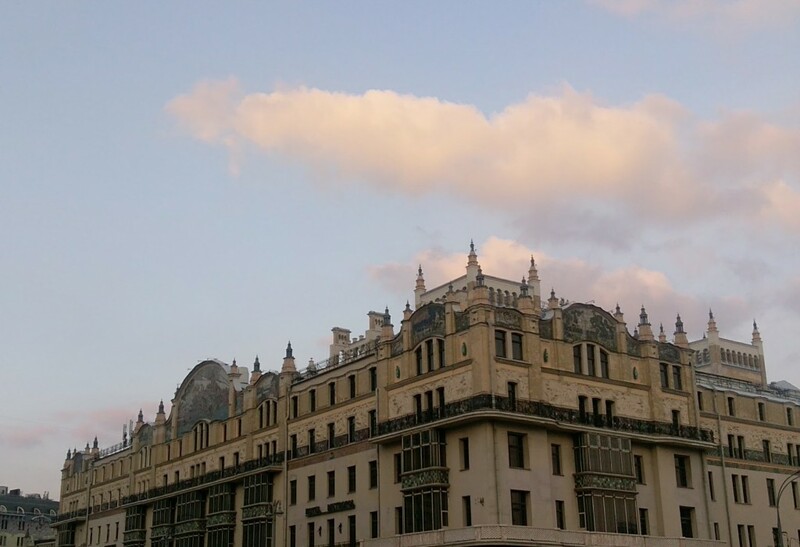 It is also here at the Metropol where the Bolshoi Ballet company dancers come to celebrate the end of each season with champagne, and where Michael Jackson is said to have written his song “Stranger in Moscow“, with the hotel housing the piano he played back in 1993 in one of its suites. Before crossing the street to take your seat at the theatre reserve a table at the hotel’s Savva restaurant to dine on contemporary Russian cuisine paired with vodka, because when you are in Russia it is time to replace wine with the country’s signature drink. 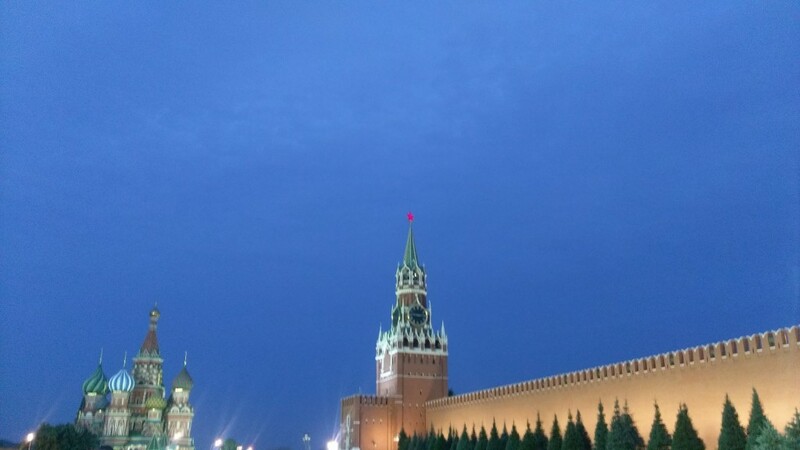 Ideally located near the Red Square and the Kremlin, the Metropol is also within walking distance of Moscow’s most famous tourist attractions. After breakfast, under the glistening stained glass dome of the Metropol Hall where breakfast is served to the sounds of classical music courtesy of the talented harp player who takes centre stage every morning to create majestic music while you feast on caviar, make your way to the Red Square. The Russian capital’s most famous square is where you will discover Saint Basil’s Cathedral with its colourful onion domes. Built between 1555 and 1561, it is Russia’s world-famous landmark and is classified as a UNESCO World Heritage Site. Ordered to be built by Ivan IV Vasilyevich, legend has it that after its completion Ivan blinded the architect to avoid him from recreating the design. Although it is the city’s most famous church, Saint Basil’s is actually now operating as a museum after it was confiscated from the Russian Orthodox church in 1928. 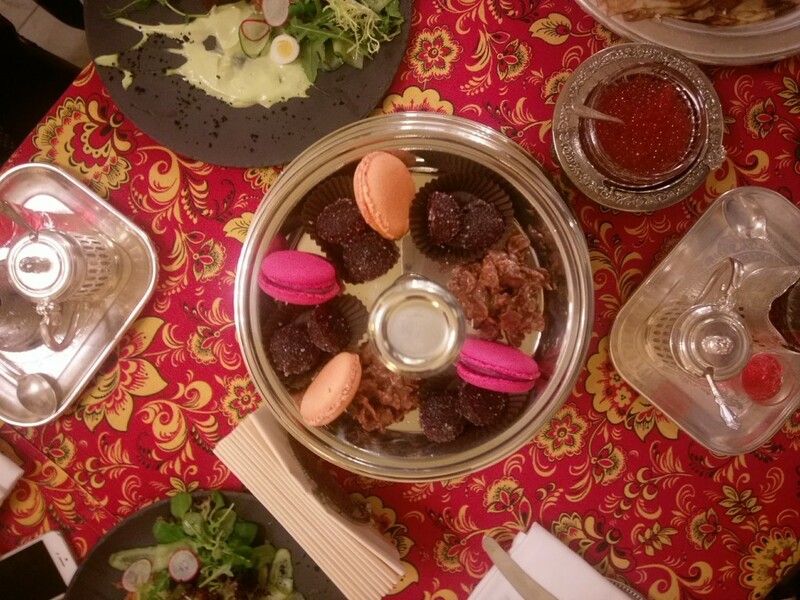 After walking around the Red Square and the Kremlin where you can walk through the immaculate Alexander Gardens make your way back to the hotel where in the Chaliapin Bar, named after the Russian opera singer Feodor Chaliapin, you are invited to take part in a tea ceremony. The traditional ceremony is the Russian take on high tea where tea is sweetened with honey and is served with delicious sweet and savoury treats including freshly baked pies. Before flying out of the Russian capital make sure you visit the city’s metro stations, which are outdoor museums showcasing incredible pieces of art. Each station is designed in a unique way though one of the standout stations would have to be the Ploshchad Revolyutsii station. 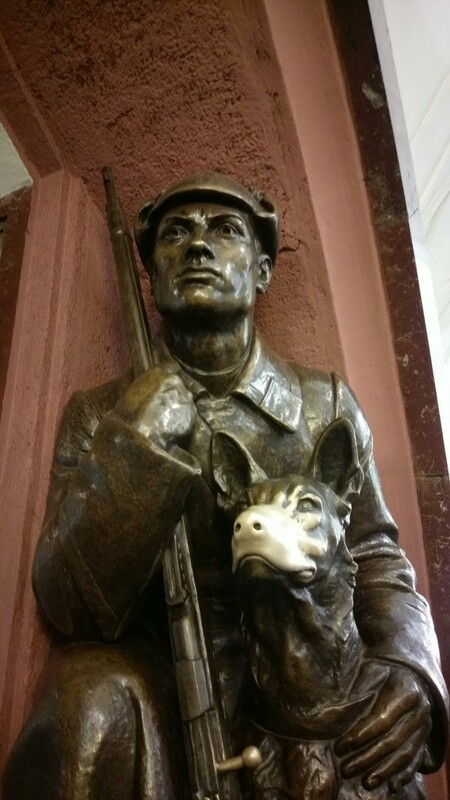 The station is named after the Revolution Square and features bronze sculptures by Matey Manizer including a guard with a dog, which locals believe brings good luck when you touch the dog’s nose.